Do you like The Castle Dungeon Clicker? Share it with your friends. 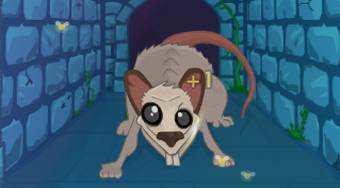 The Castle Dungeon Clicker - kill various monsters and get to the freedom from the prison.